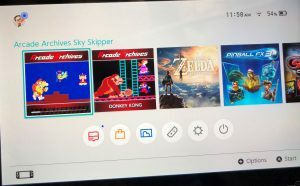 Sky Skipper is on the Switch! 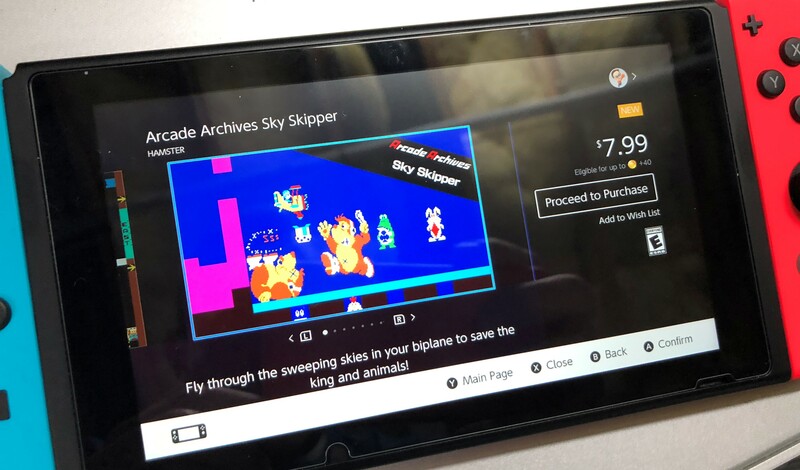 Home » Featured Post » Sky Skipper is on the Switch! Never (ever) in our wildest dreams did we think this would one day happen…. actually seeing Sky Skipper playing on the Switch. But – here we are and it is NICE! On June 14th, 2018 Nintendo broadcast live from E3 on their Youtube channel and set the gaming community on fire. Major announcement after another was made and arguably the most hotly-anticipated news was the Metroid franchise’s ‘Ridley’ making way onto Super Smash Bros. 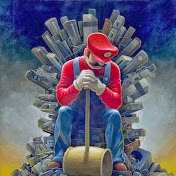 Ultimate as a playable character. 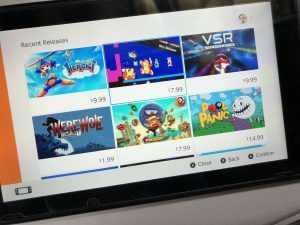 Kotaku has a great breakdown on all the major announcements here – https://kotaku.com/everything-nintendo-showed-at-e3-2018-1826765939 – so check it out if you are after a refresher. Despite all the “modern” gaming goodness coming out of E3, it was a short segment on the Day 3 coverage from “Nintendo Treehouse Live” that really shook our classic-arcade world – Don James from Nintendo Of America (NOA) sat in and talked about how NOA and Nintendo Japan worked together to get Sky Skipper ready for play on the console and gave us some insight on some of game’s history and what was to come…. Was it worth the wait? Most definitely. All up, it plays great. The action and video is smooth, the play is true and the port to the Switch is a complement to the game’s legacy. 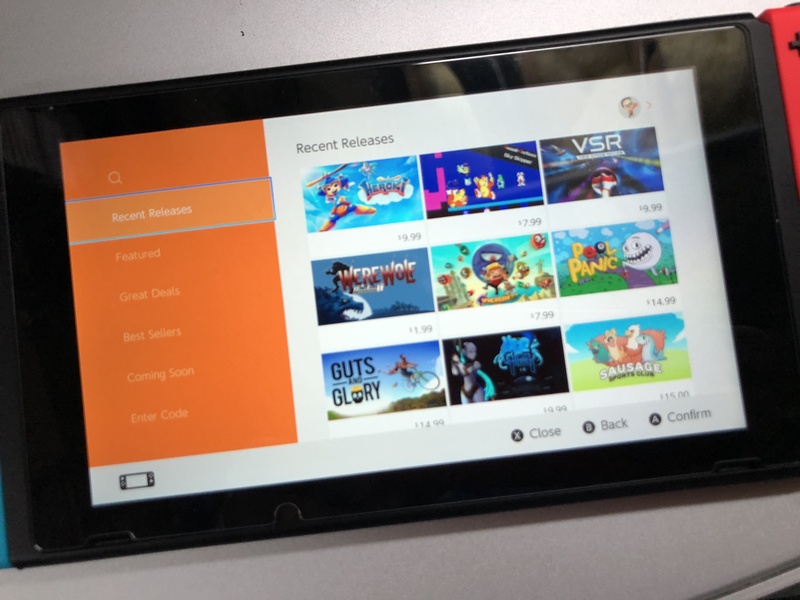 Having the opportunity to now play the game on a modern console and seeing Nintendo revisit the property is a dream come true and we are so happy to have played whatever small role we might have in helping drive some interest for Nintendo to consider this release. 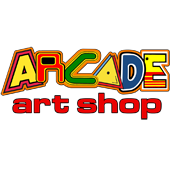 It’s interesting to note that what you are playing is the real game – the actual code – as this release is playing the ROMs from the only known-surviving (and working) non-conversion PCB *ON THE PLANET*. Yep – on the planet…the only one. Every other board that’s been found to date (including our own) is a conversion that has been de-converted back to Sky Skipper from Popeye. The PCB set at NOA was never converted up – it is a unicorn. 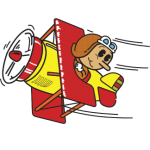 Don James also confirms something that has long been a point of speculation – positive affirmation that Shigeru Miyamoto did indeed draw Sky Skipper’s art! 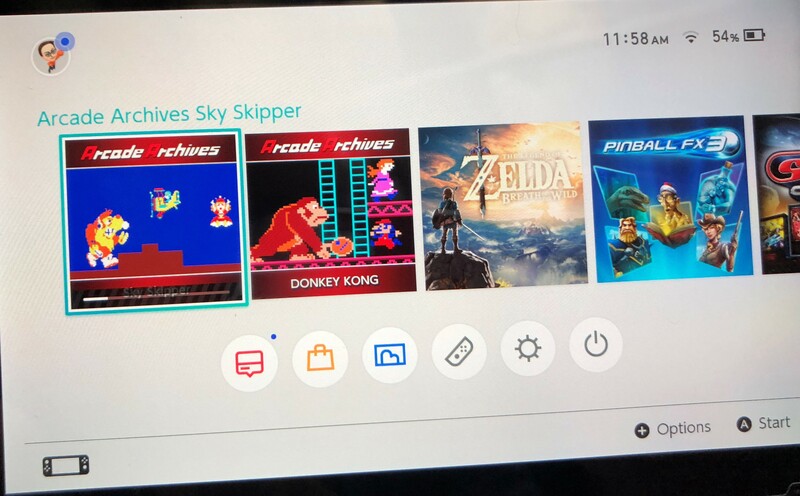 We are THRILLED that more people can now experience Sky Skipper and it can reach the masses in a way that we were never going to be able to accommodate. So from Alex, Olly and myself – thank you Don James, and thank you Nintendo of America! 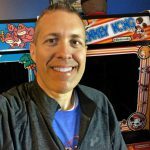 Oh – before we go – if you are interested in the Donkey Kong announcement (and who wouldn’t be!?!?!) then you can check it out below, as both of these games will forever be ‘linked’ in my mind. 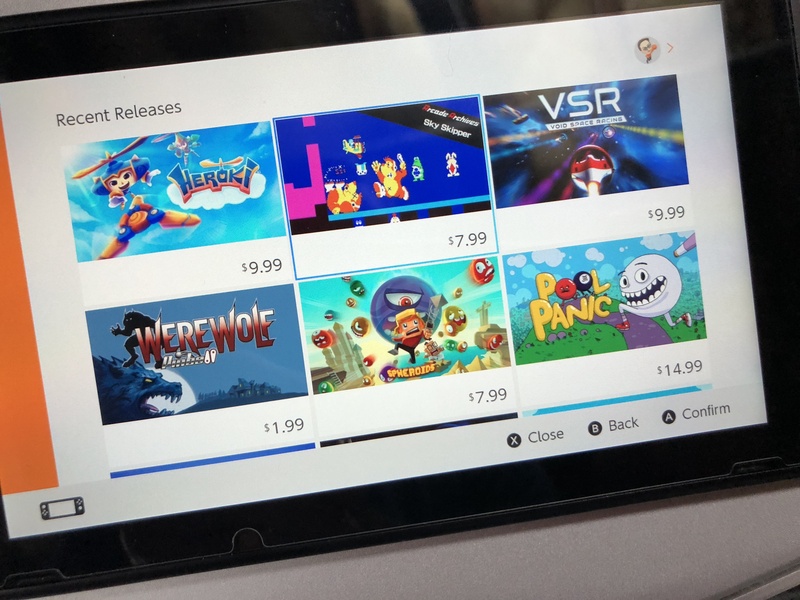 To me, these are “sister” games by virtue of the Shigeru Miyamoto connection, and I’m so proud of it.